This morning began with a Skype interview to develop a profile for me so I can get a job – it went really well, no worries mate. I then proceeded to change my morning routine. It began with meditation as usual, but I then did something drastic….I ate my breakfast in the bath!!!! I highly recommend this. 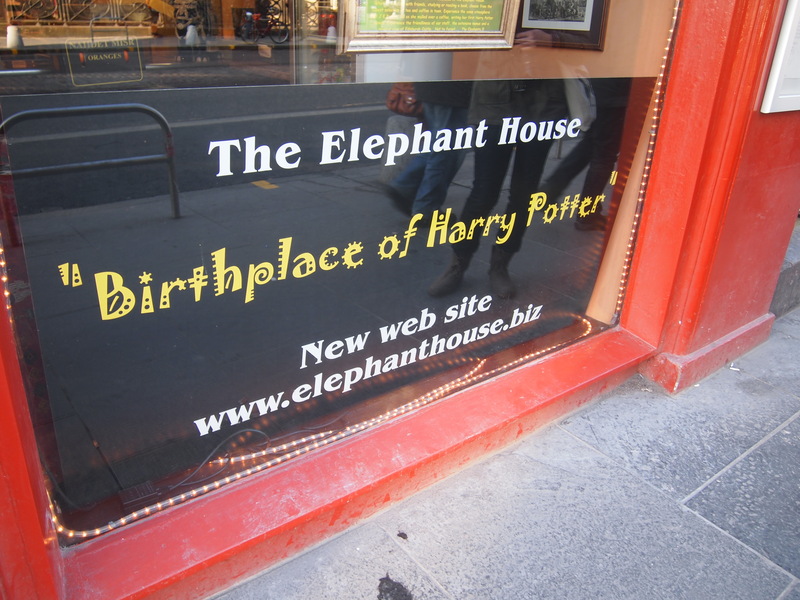 I then quickly skyped home and found out that the café where J.K.Rowling wrote most of the Harry Potter books is in Edinburgh – this became number 2 on my to do list today! 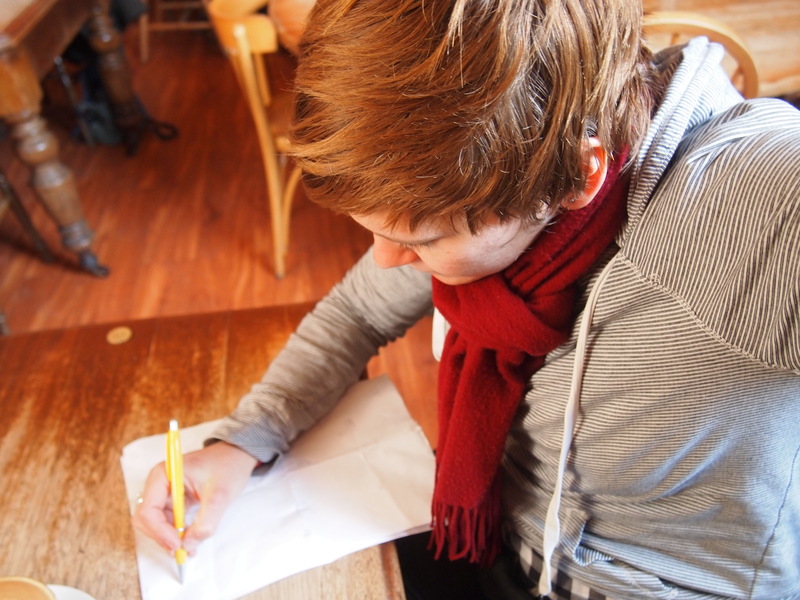 Number one was to set up a bank account which I did with ease with the help of the very friendly staff! It was then straight to The Elephant House! I can see why she wrote her books there, it was very cute, had a lovely view over the castle and a cosy atmosphere. 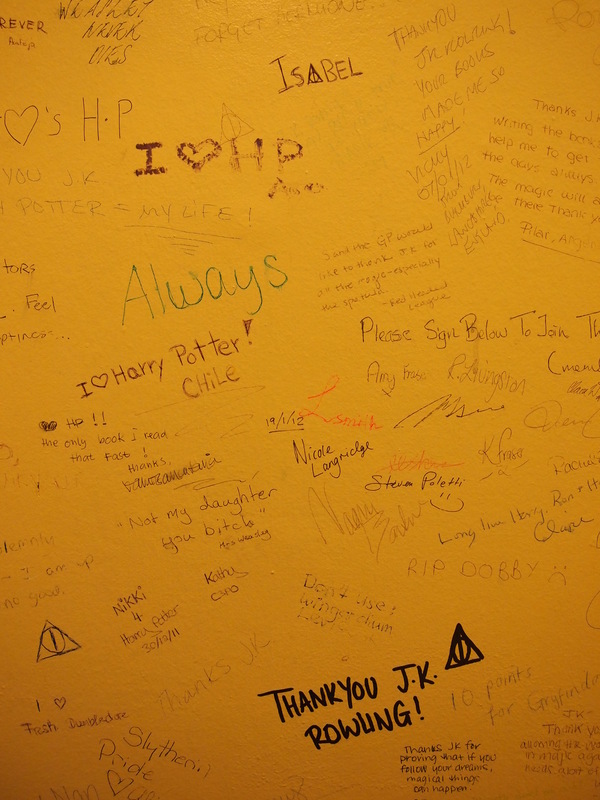 I was most touched when I went to the bathroom and the entire walls were covered in people writing their thanks to Rowling, it was surprisingly moving. 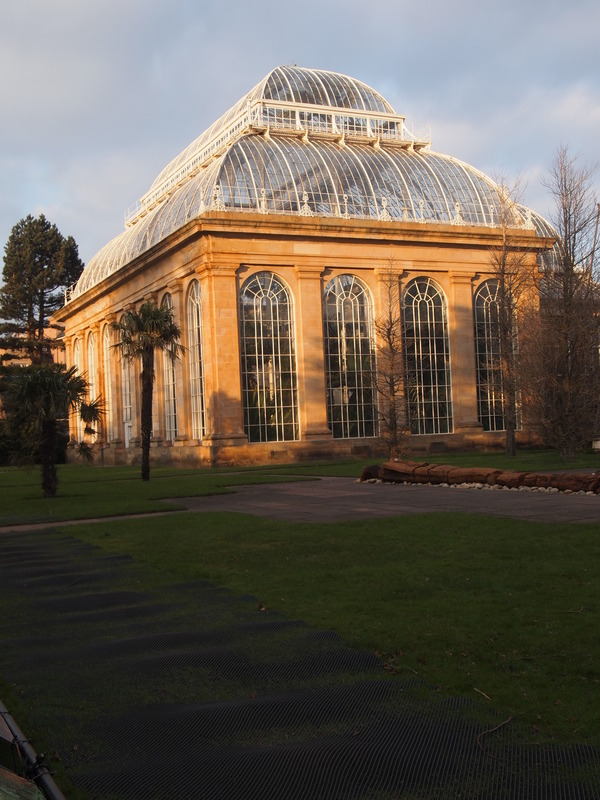 I then took a bus out to the Royal Botanic gardens. Edinburgh’s bus system is amazingly comprehensive, efficient and easy to use. 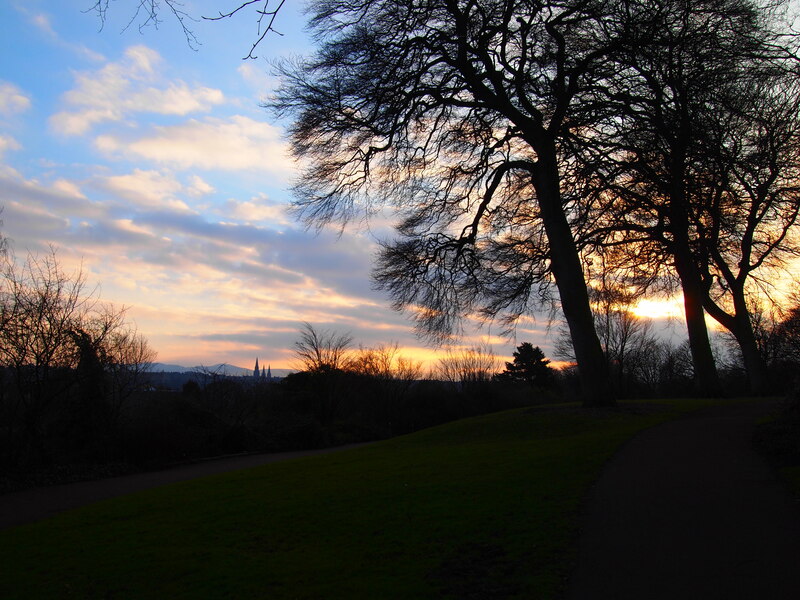 The botanic gardens were beautiful. It was quiet, peaceful and a beautiful time in the afternoon to go. 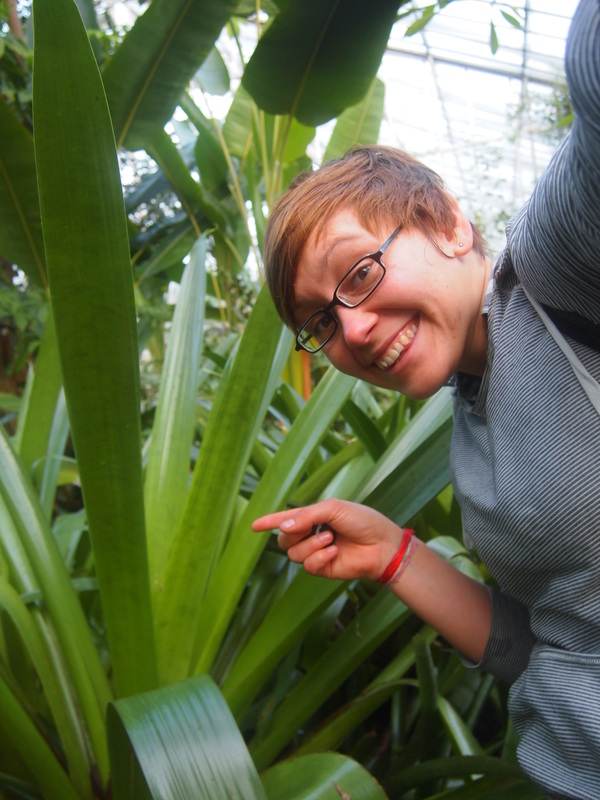 The green houses there are massive and diverse, I was very impressed! It was also nice to get out of the cold air and into the humid tropics, I instantly felt like I was in the Daintree National Park again, until of course I hit the dessert section and then I was in the middle of Australia. 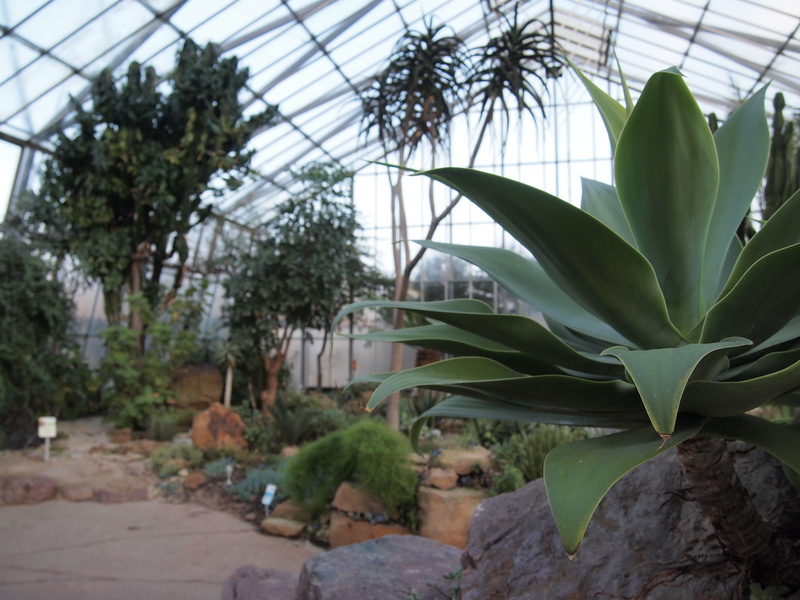 It was remarkable; I went all around the world, well the flora world anyway. By this time it was nearly getting dark so I went home to meditate and cook dinner while dancing in the kitchen – classic!